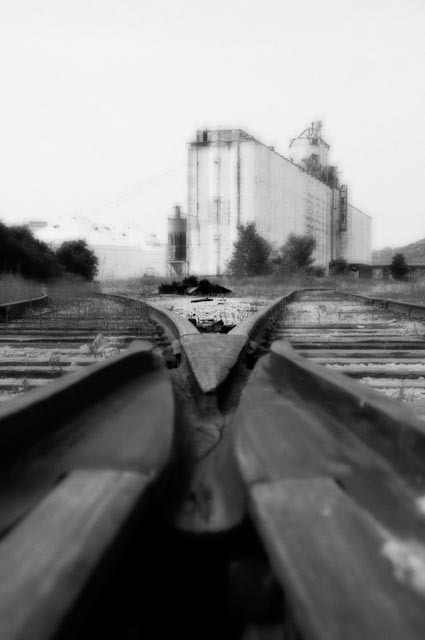 I went down to Southwest Blvd in Kansas City, KS to visit an area that use to be a large train yard for Union Pacific. There’s not much left down there except an old grain elevator (still in use). I also went to the West Bottoms tp get some truck trailer shots and was very luck to get a cool shout of a UP train going by. I’ll post these photos over the next few days.